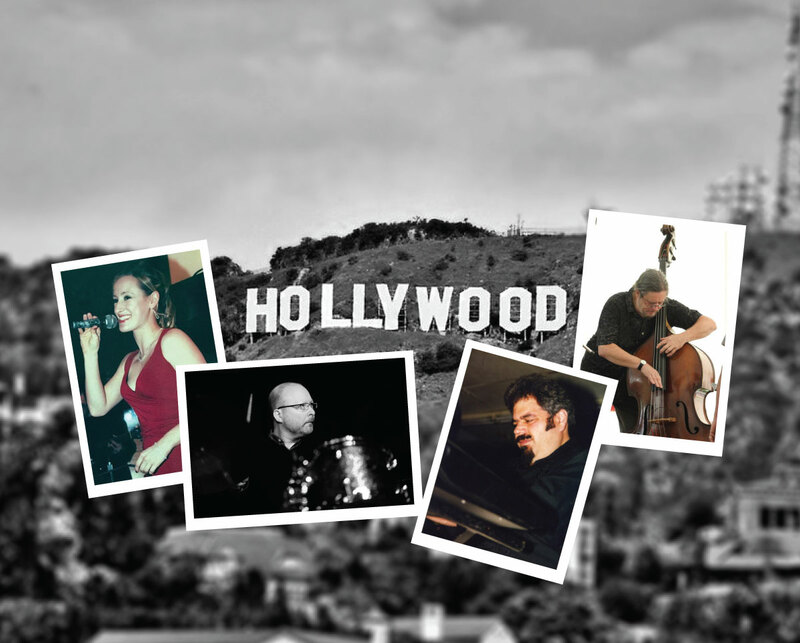 Join us for the Aaron Scott Quartet performing the Classic Songs of Hollywoood. Showcasing songs made famous by Bing Crosby, Judy Garland, Debbie Reynolds, Doris Day, Fred Astaire, Ginger Rogers, Frank Sinatra and more. Rachel Sepulveda - vocals, Mark Rubinstein - piano, Roger Hines - bass, Aaron Scott - drums.